COME FLOCK OUT WITH YOUR BROCC OUT! 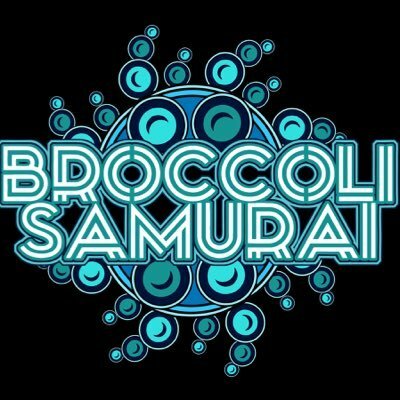 Pigeons Playing Ping Pong and Broccoli Samurai will be performing at Anthology in Rochester, NY on Thursday, 2/8/2018. I'll be wearing the light-up Broccoli Pigeon pin shown above. These are 11x17" LE20 Signed and Numbered "Poseidon v1" Prints. Any leftovers will be posted FS to The Pigeon Coop Marketplace group on Facebook. Keep an eye out for v2 and PINS coming soon!